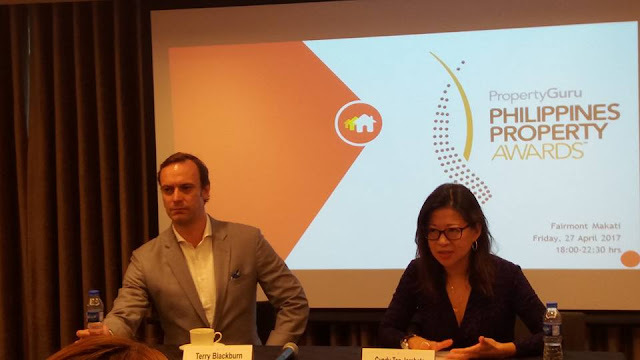 The annual PropertyGuru Philippines Property Awards have officially launched its sixth edition in a press briefing held earlier at the New World Makati Hotel. Mr. Terry Blackburn, Managing Director of PropertyGuru Asia Property Awards and Ms Cindy Tan-Jarabata announced the inclusion of outstanding township, alternative housing, and mid-end and affordable condo developments categories as the nominations for PropertyGuru Philippines Property Awards 2018 opens. In a vote held a day before the launch, the independent panel of judges panel headed by newly-elected chairman Dr Jaime V. Cura of RGV Group of Companies, approved to make changes and further diversify the categories of the awards system to acknowledge the emerging market conditions. For the Awards’ sixth edition, recognition will be presented for Best Township Development and Best Township Design, where the judges will be looking for the project’s smart city principles, sustainable design and carbon-emission management system, among others, as the popularity of and demand for such integrated community developments in and outside the capital rises. Adding to the two township categories, there will be accolades for: Best Alternative Housing Development, to recognize owner-managed housing projects intended for transient workers, students and the elderly; Best Mid End Condo Development (Metro Manila); and Best Affordable Condo Development (Cebu). 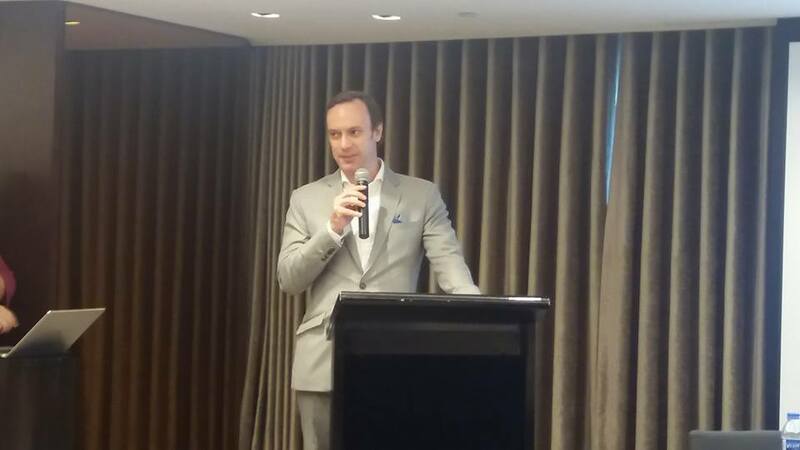 In the previous edition of the Awards, the judging panel also introduced several categories reflecting the growth of the domestic market, such as Best BPO Office Development, Best Mixed Use Development, and Best Universal Design Development. These categories remain for the 2018 edition after being well received by local developers. Nominations for the country’s biggest and most respected real estate awards system are open for the public until 16 February 2018. Eligible entries for the Developer, Development and Design completion categories will be accepted until 23 February, with the final shortlist of nominees announced on 28 March 2018. Shortlisted nominees will be honored as Winners or given Highly Commended distinction at the sixth annual black-tie gala dinner and awards ceremony of the PropertyGuru Philippines Property Awards, set on Friday, 27 April 2018, at the Fairmont Makati ballroom.